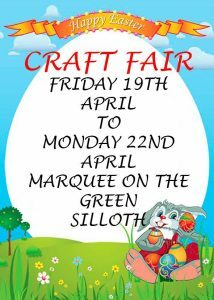 There will be an annual craft fair on the Green at Silloth. Open daily from 10.00am until 5.00pm. Come and see what they have with a wide range of gifts and food for sale.